Over the last year we’ve been working hard improving our cutting-edge design. 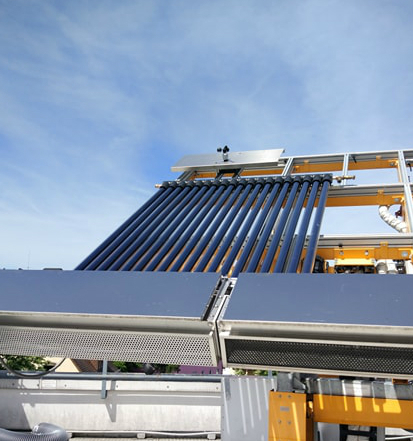 This summer we commissioned the Fraunhofer Institute for Solar Energy Systems in Freiburg Germany to independently verify our latest version. This was a success and helped inform us on even more improvements. Watch this space!